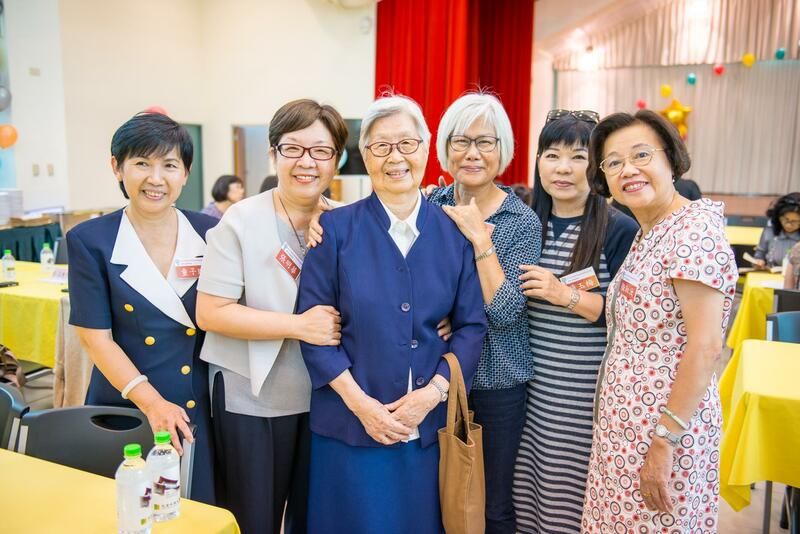 Up to now, there have already been more than 20 thousand alumni all over the world since Wenzao Ursuline University of Languages was founded. 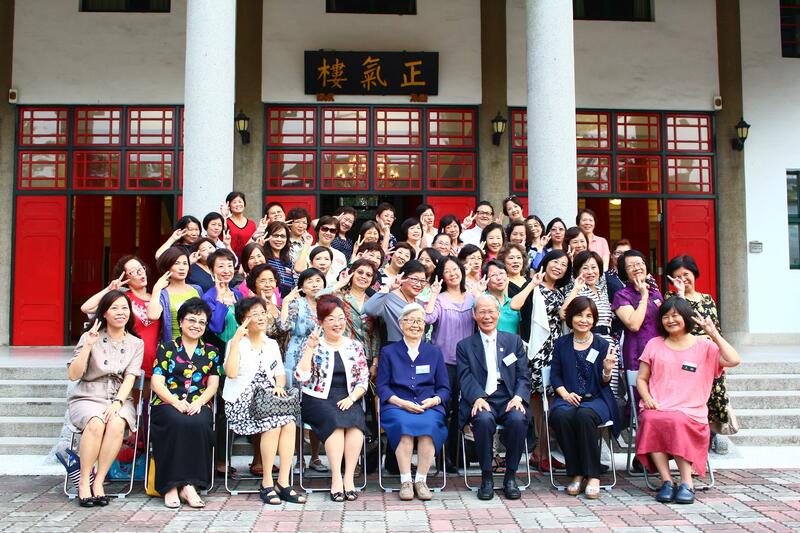 The alumni associations are established in northern, central and southern regions of Taiwan. 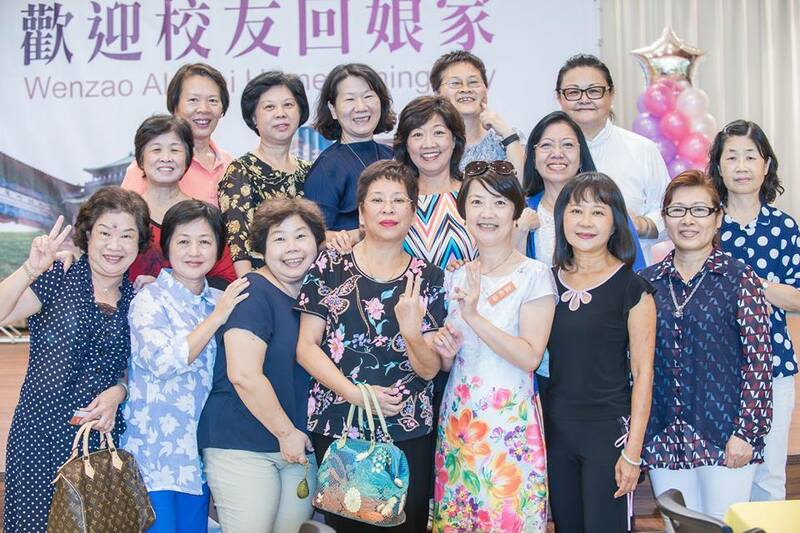 Also, there are many alumni in China, Hong Kong, Japan, Singapore, Malaysia, America, Canada, Central and South America, New Zealand, Australia and Europe. Our Alumni Center was founded in 1998 and has become the platform for information exchange, communication and interaction between the school and its alumni. The passion of alumni helps the school to make progresses. 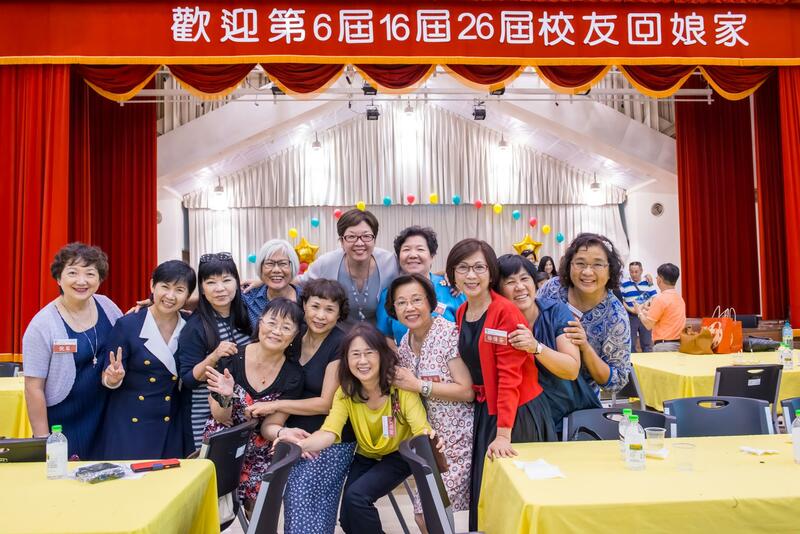 In order to enhance the multi-dimensional interactions between alumni and the school, the Alumni Center not only holds an event annually, “Return to Your Old School”, but also visits alumni in various industries actively. The Center often invites alumni from all sectors of the community to return to school and give speeches or have symposiums. Moreover, the center cooperates with each department periodically to investigate the career-paths of graduates and holds “Outstanding Alumni Tryout” to choose the excellent alumni in various fields to set role models for all Wenzaorians. Wenzao alumni have outstanding performance in various fields and industries, such as languages, translation and interpretation, education, culture, politics, foreign affairs, finance, trade, mass media, marketing, tourism and hospitality. The Center will focus more on promoting the opportunities of industry-academic cooperation between alumni and the school, strengthen the network between the Association and its branches and facilitate the gathering and interactions of alumni in different industries.